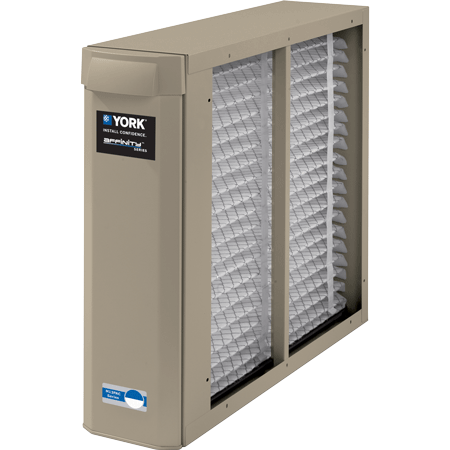 Filter efficiency: Removes allergens and mold particles by 99%. 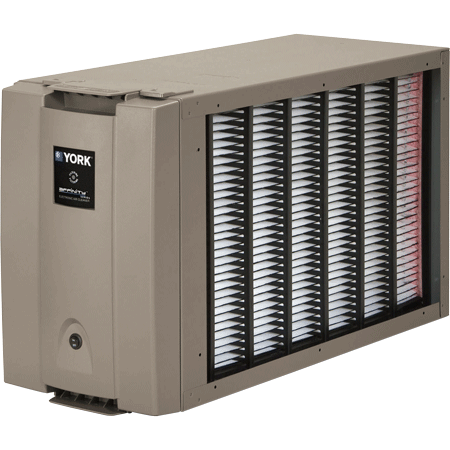 Germicidal rate: Removes indoor virus-sized particles by 80%. 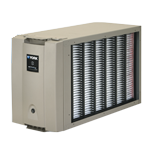 Germicidal rate: Captures up to 98% of particles down to one micron.